Verizon Wireless is currently the largest wireless provider in the U.S. It is owned by Verizon Communications. The company was founded in 2000 when Vodafone and Bell Atlantic merged operations. Their headquarters was established in Basking Ridge, New Jersey. The company has since extended its product and services catalog from the wireless market. They have entered the internet service provider arena. They have also started competing with their landline counterparts with their home phone service that utilizes their wireless network to route calls. Vodafone had a 45% stake in Verizon Wireless. In 2014, Verizon Communications finalized a deal to buy out this stake at a deal with well over 100 billion dollars. The official website can be found at verizonwireless.com. You can easily order a new service online and get money off by using special Verizon Wireless coupons. We list all the latest offers and deals here at Coupofy, so you'll always find something you can use..
Verizon also has a variety of corporate-owned and authorized retailers of its products and services. It's likely that you live close to one. You can easily make sure by using the store locator on the website. If you start using their services, you will have a range of support options that you can find at the website. For example, you can use their remote assistance service. There is also a troubleshooter available online. There are also quick guides and forums full of helpful members. The website is designed for both residential and business consumers. Those seeking residential service can check to see the availability in their area. If it's available, visitors can also setup new service. All of the plans and bundles that Verizon offers are available for easy viewing on the website. You have options to view their Fios fast internet, DSL, DirecTV, and Home phone offers. There are also a variety of other residential services including internet security, device protection, cloud storage, and premium tech support. There is also a section for business users. Available services for these consumers include internet, phone, and TV. They can also shop for devices such as smartphones, tablets, and mobile hot spots. The company also offers technology solutions for medium and enterprise businesses as well as government agencies. Verizon's website offers various media options. Fios enables you to watch movies and TV shows. You can also check your local TV listings or even program your DVR online. Other options include buying or renting movies or viewing pay-per-view offers. You can connect with the Verizon brand on various social media networks. They include Twitter, Facebook, YouTube, and Google+. 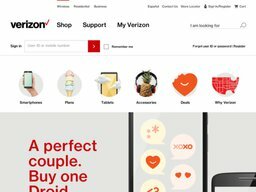 When it comes to paying on the Verizon website, you have the option of using any major credit/debit card or a gift card with the Verizon logo on it. If you go into a store, then you can also pay with cash. To redeem a Verizon Wireless coupon code, all you need to do is enter it in to a promo box ahead of payment. If valid you should see a confirmation message. Verizon offer a wide variety of shipping options depending on the product or service you choose. Many products ship completely for free. 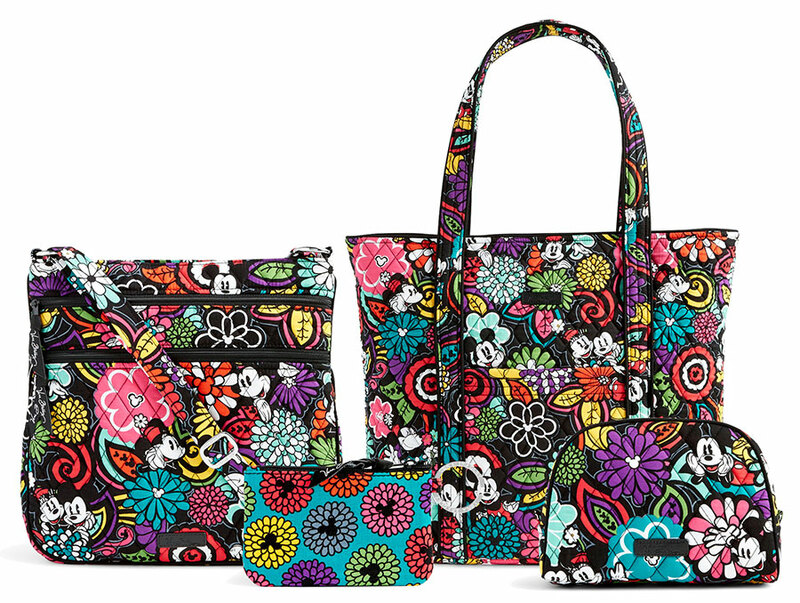 Orders over $49 also qualify for 2 Day free shipping. If you buy a device, then you have just two weeks to return it if you want a refund. However, you still may have to pay a restocking fee. You also have 14 days to cancel service after it has been activated. You may have to pay an early termination fee after this time. Of course if you have used a Verizon Wireless coupon code you will only be refunded the actual amount charged to your payment method.